As a pandemic of paralyzing mass hysteria sweeps over his city—fueled by fear-mongering corporations, TV news, and politicians—one brave boy, 10-year-old Tito, is determined to stop the madness. Using his father’s research, Tito discovers that birds hold the key to saving his city from living in fear. 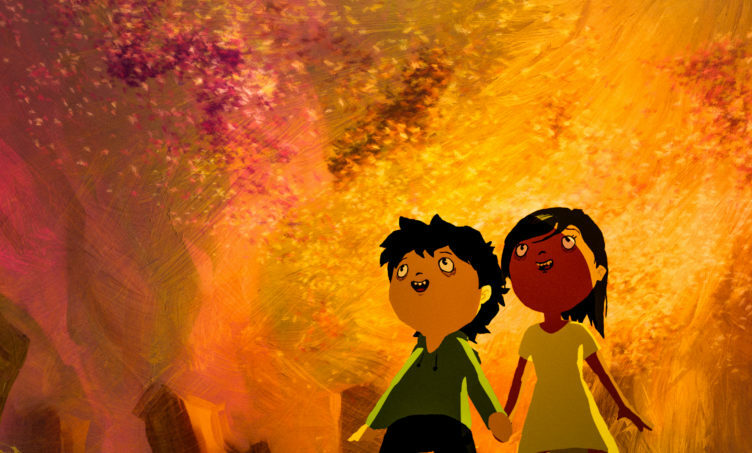 The richly textured and vibrant images of this dazzling animation tell a moving story about the paralyzing power of fear being overcome by empathy and compassion for others.